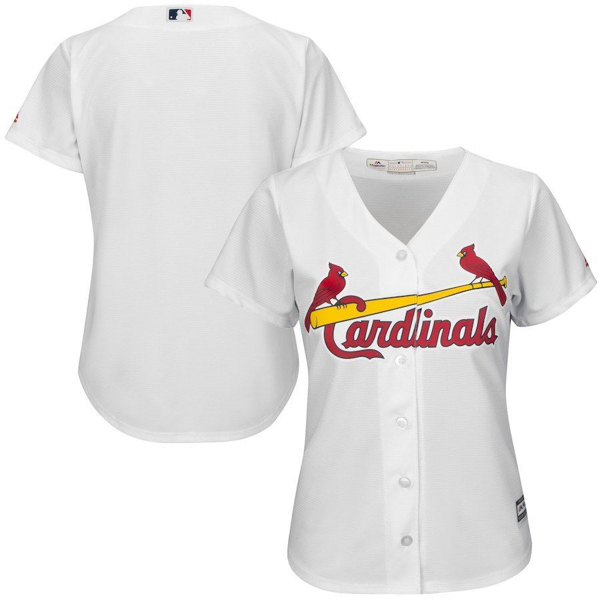 Get this Cool Base jersey from Majestic to show how proud you are of your St. Louis Cardinals. It's made out of polyester and has a feminine fit to the jersey. It features tackle twill St. Louis Cardinals graphics and is outfitted with Cool Base technology to keep you dry and comfortable.